I am very pleased East Hartford will be receiving these funds for various renovations that will enhance the enjoyment of and participation in sports. I look forward to seeing these future improvements take shape. 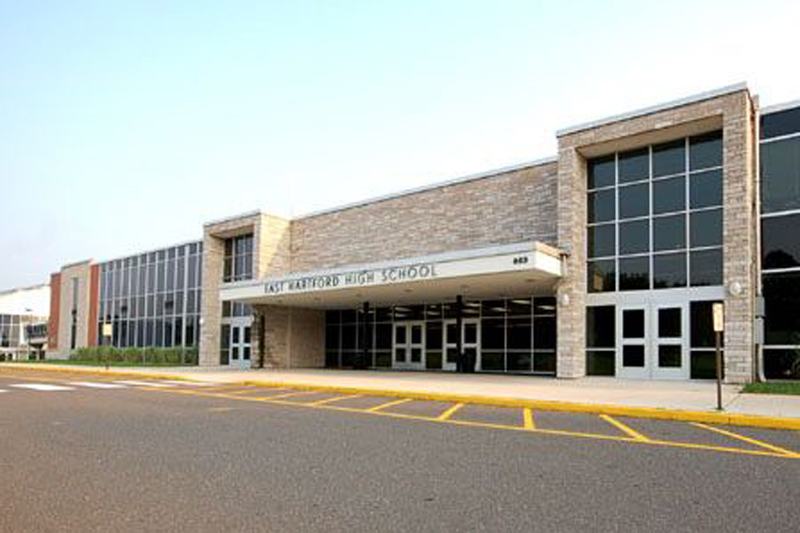 $1 million grant-in-aid to the Town of East Hartford for improvements to the athletic fields at the East Hartford Middle School and East Hartford High School.